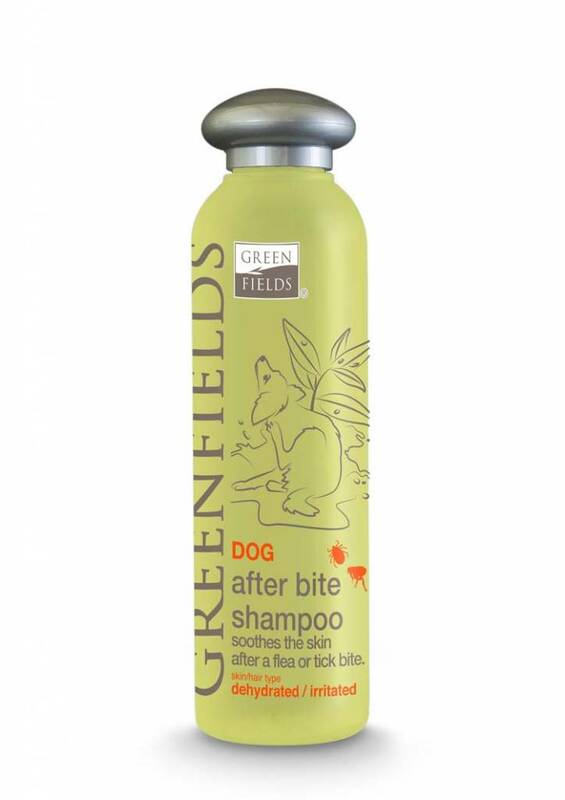 A caring dog shampoo enriched with extracts of tea, Aloe Vera and Citronella for the dog with a dry and damaged skin. A caring dog shampoo enriched with extracts of tea, Aloe Vera and Citronella for the dog with a dry and damaged skin. 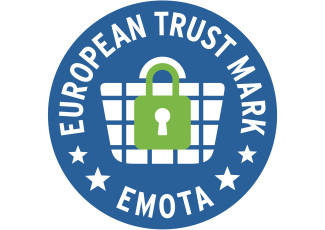 The tea tree extracts soothe the skin after insect bites. The moisture balance will be restored and the natural ingredients soothe the irritated and sensitive skin. This shampoo is suitable for all types of fur. 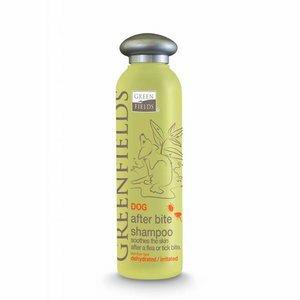 Like all Greenfields products, this dog shampoo has not been tested on test animals, is free from parabens and pH neutral.